We are a hospital which treats a wide range of bone- and joint-related diseases, conditions and injuries. Our team consists of Best Orthopaedic Surgeon In Delhi and provides the detailed care that comes from years of experience with orthopedic patients. 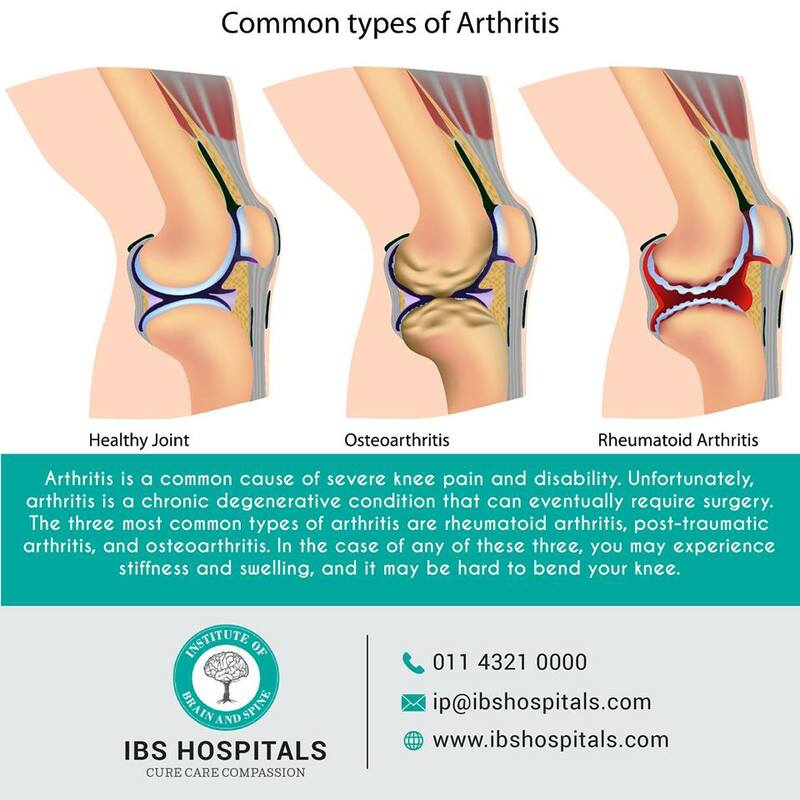 we are the Best Hospital In Delhi , and all our orthopedic care starts with accurate diagnosis and leads to the latest in treatment options for relief from chronic joint problems. We have the best expert for orthopedic and provide the most advanced technologies and techniques to restore function, minimize chronic pain, and bring back your active lifestyle. Starting from partial to total joint replacements with minimally invasive surgical methods, we provide treatment for advanced infection control to post-operation pain control and rehabilitation for all age groups. With a strong experience and outstanding care we provide the best care for all orthopaedic procedures. The hospital conducts various orthopedic programs for preventing various conditions which is affecting the bones, joints, muscles, ligaments, tendons, and spine. We provide the Total Knee Replacement Surgery In Delhi which is also known as s total knee arthroplasty. The procedure helps in relieving pain and restores function in severely diseased knee joints. In this procedure the surgeon cuts away damaged bone and cartilage from your thighbone, shinbone and kneecap and replaces it with an artificial joint (prosthesis) made of metal alloys, high-grade plastics and polymers. When the artificial limbs were first introduced the artificial knees were little more than crude hinges. But, today the doctor choose a wide variety of designs which takes into account your age, weight, activity level and overall health. Most knee replacement joints attempt to replicate your knee natural ability to roll and glide as it bends. The knee replacement surgery actually repairs the damage starting from osteoarthritis and other inflammatory condition. Most of the artificial joint has metal alloy caps for your thighbone and shinbone, and high-density plastic to replace eroded cartilage within the joint and on your kneecap.